ARE THE EARLY 00s VINTAGE YET? 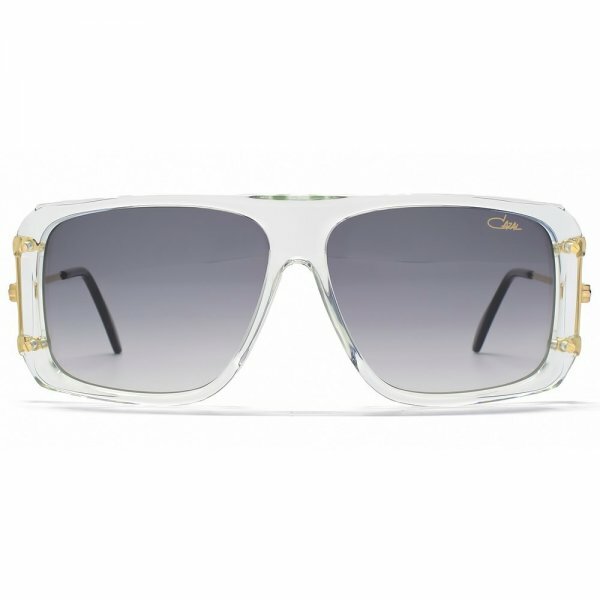 Cazal is a household name in hip hop culture, and celebrities alike. Originally started in the 1980s by designer Cari Zalloni, the brand was made famous for styling Run DMC and Rick Ross. 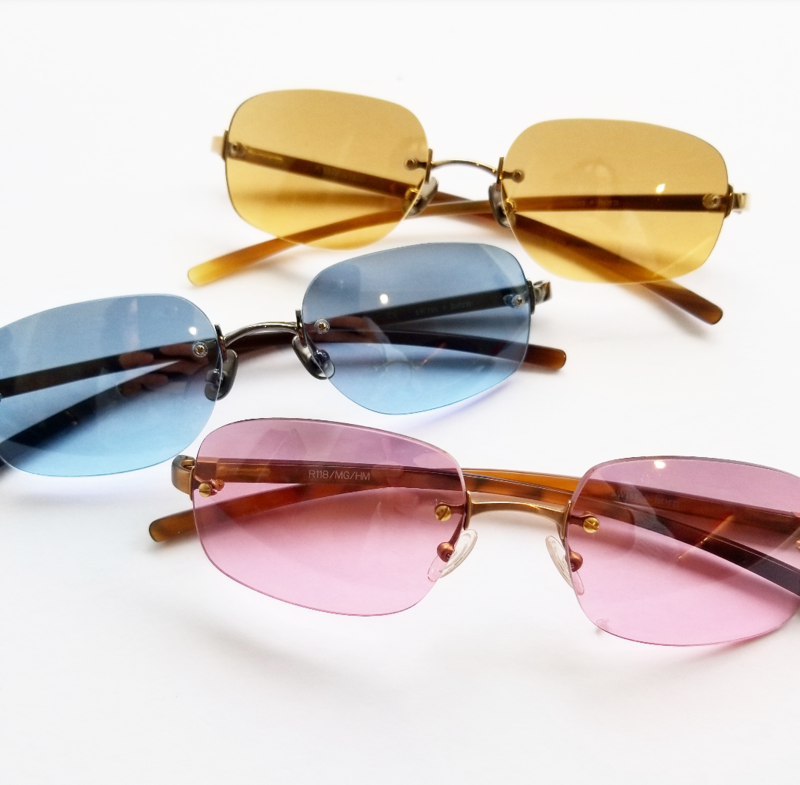 We have received new stock from this iconic company, including large sunglasses, in bling-ed out gold and more subtle styles. Come on in and have a look! 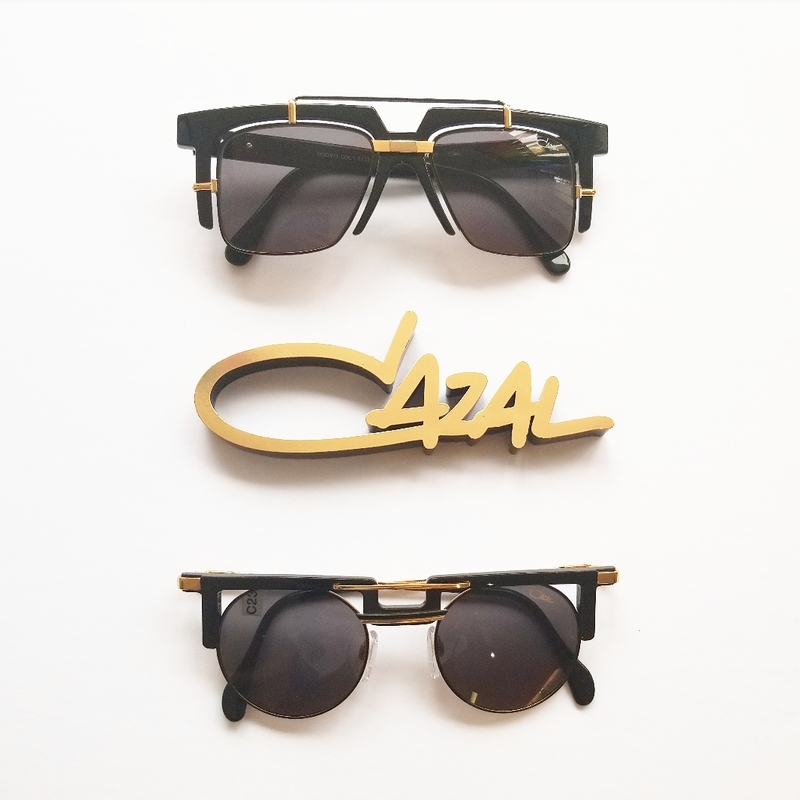 We’re excited to announce that we are the first one’s in Canada to be carrying some of Cazals new collection. 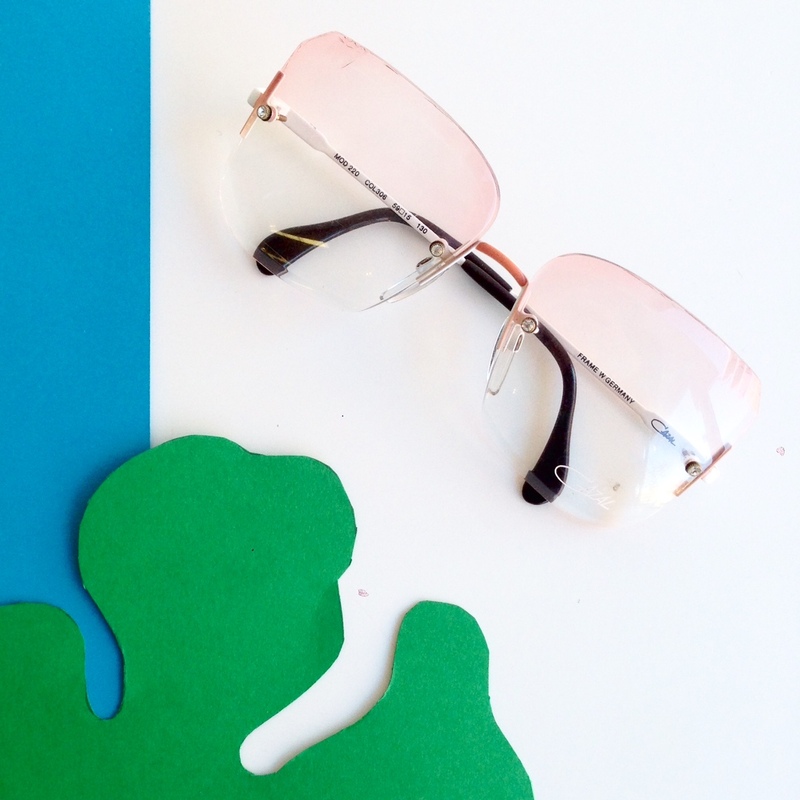 The new camouflage frames are in and they are totally rad! 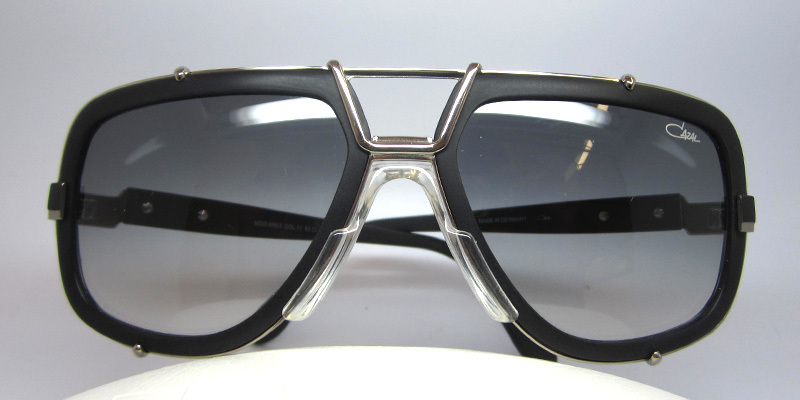 We have just received in some more wicked pieces from Cazal of Germany. New colours, great shapes, and so much GOLD! Come in store to see the whole collection! 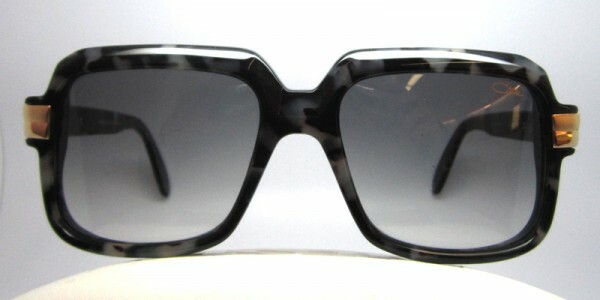 Opticianado now carries Cazal eyewear in a number of different styles. 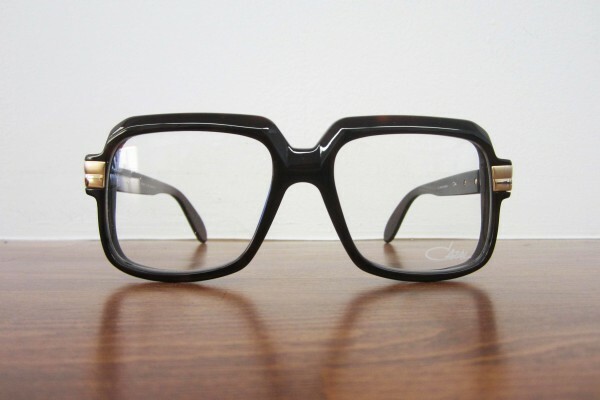 From Rick Ross to Run DMC and Judah Friedlander, celebrities have long sworn by Cazal for a bold look in frames and sunglasses. As always, the full range of styles available have been posted on our Facebook page. 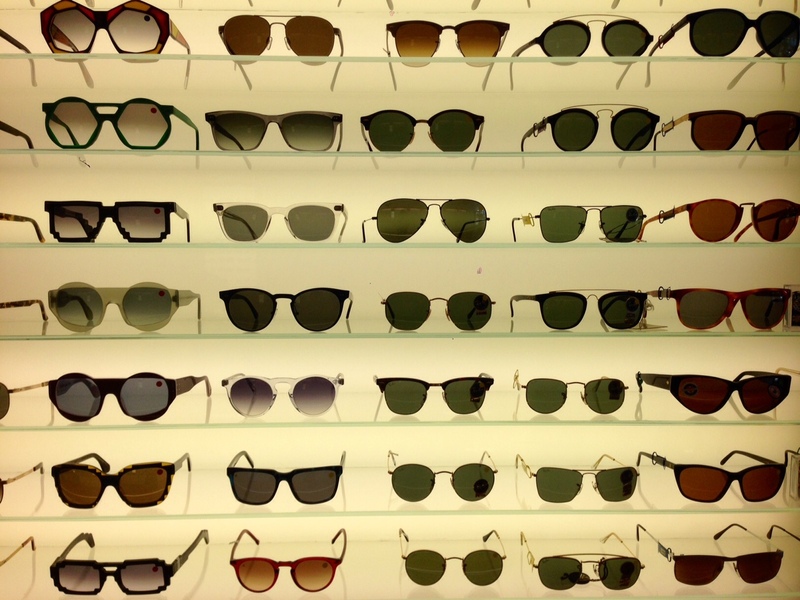 Spring has sprung with new Vintage Eyewear!